Olivia is a 12 year old published Model from the United Kingdom. Olivia has been Modeling and Acting since the age of 4! Staring recently in children’s TV show the Worst Witch . Last year Olivia took part in a charity catwalk with all her model friends to raise money for three amazing charities ️. Also last year Olivia walked for Camellia Couture in a signature dress designed especially for Olivia @ Birmingham Fashion Festival. This February Olivia walked the runway in London Fashion Week for an amazing designer Be Unique Be You, Olivia enjoyed this amazing experience. 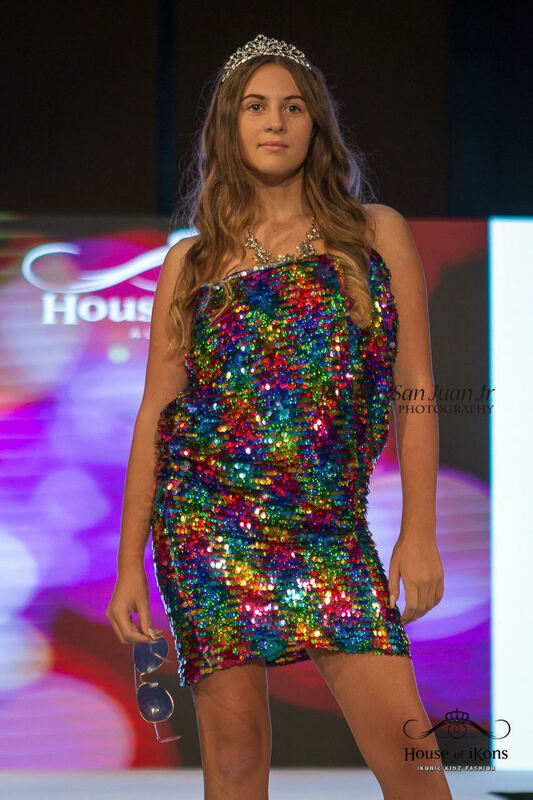 Olivia has just walked the runway for ME CLOTHING @house of ikons in London fashion week September 2018. Olivia was super excited as Krissie is an amazing designer and her designs are exquisite ️️. Olivia has had lots of different commercial shoots along with fashion shoots, whilst walking last weekend Olivia enjoyed a fabulous London shoot with Teresa Gregory Photography and seven of her model friends.